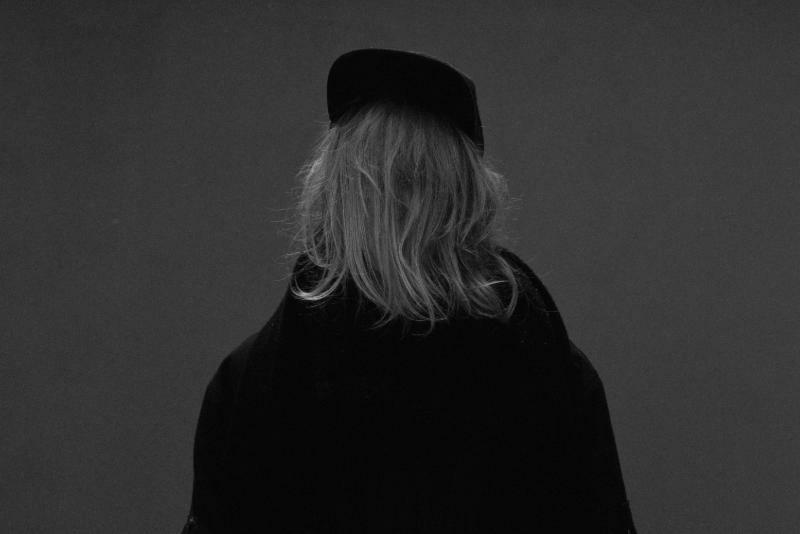 Today, Cashmere Cat has given us all a little sneak previews of each track on his forthcoming Wedding Bells (to be released February 11th via LuckyMe in North America). In a note to his fans on Soundcloud Cashmere Cat said, “…hi i made a new ep, heres a lil part from each song out february 10th worldwide ♪♫♡”. Check out the preview below!